Wow this place looks amazing you would've have had so much fun!! I have a huge giveaway on my blog right now, would be great if you joined! 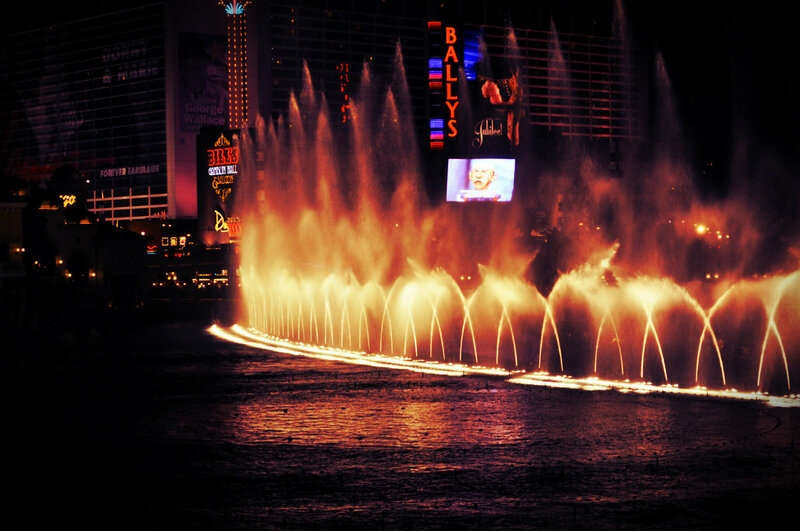 loooove these shots of vegas.. the fountain shot is awesome with the lighting! 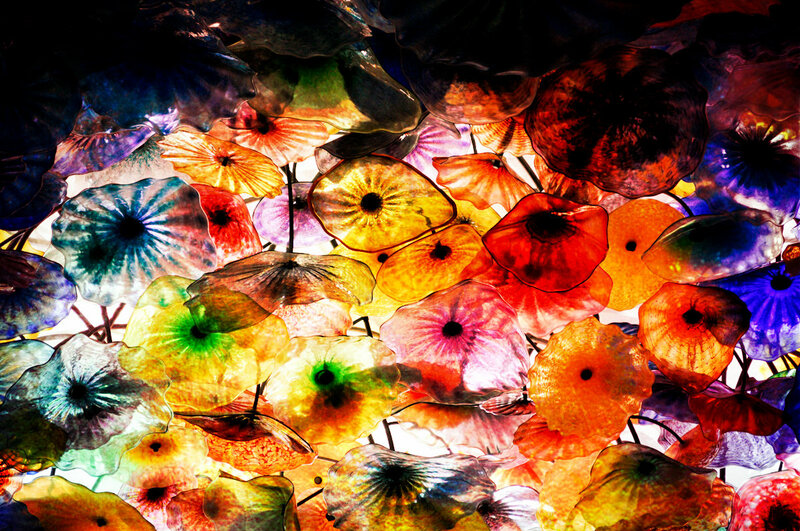 Amazing photos, wow! 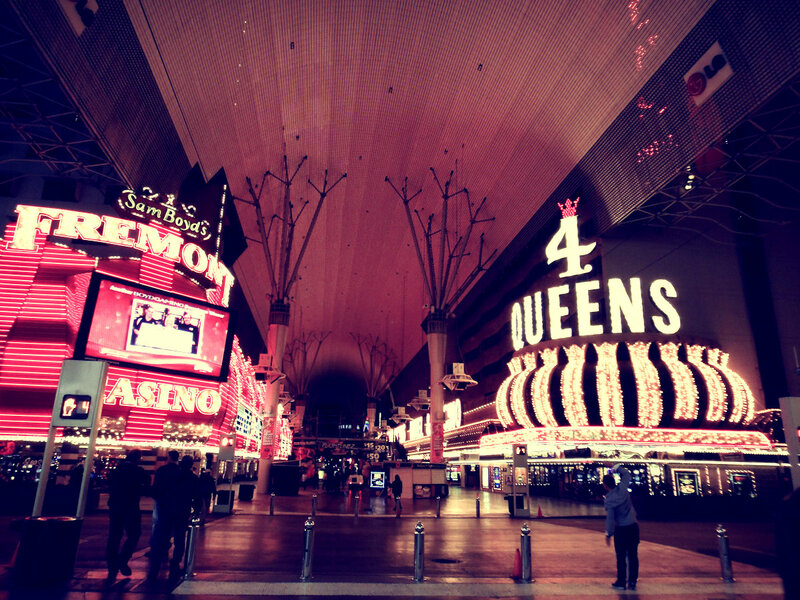 I must go to Vegas one day! 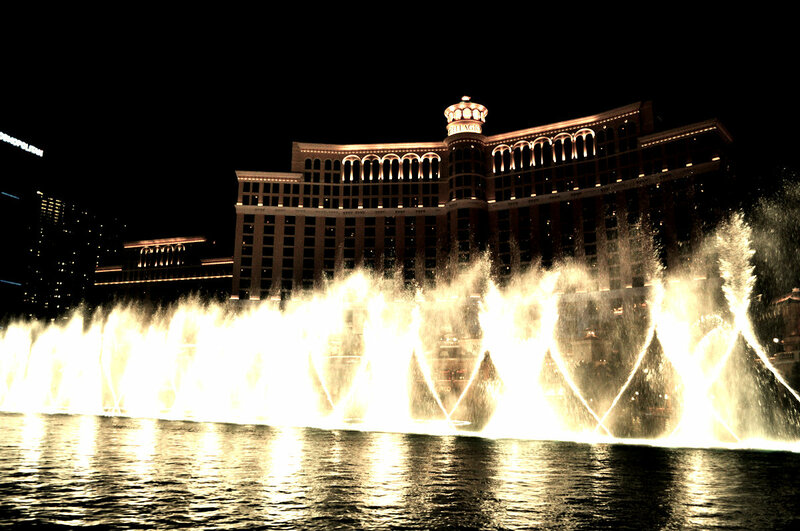 vegas is now added to my top list of places to go! ps. oh my gosh, you NEED to watch the VS show. high self esteem or not. from what i could tell, the whole of twitter was watching it with a tub of ice cream and all sorts of candy goodness in the palm of their hands anyway! 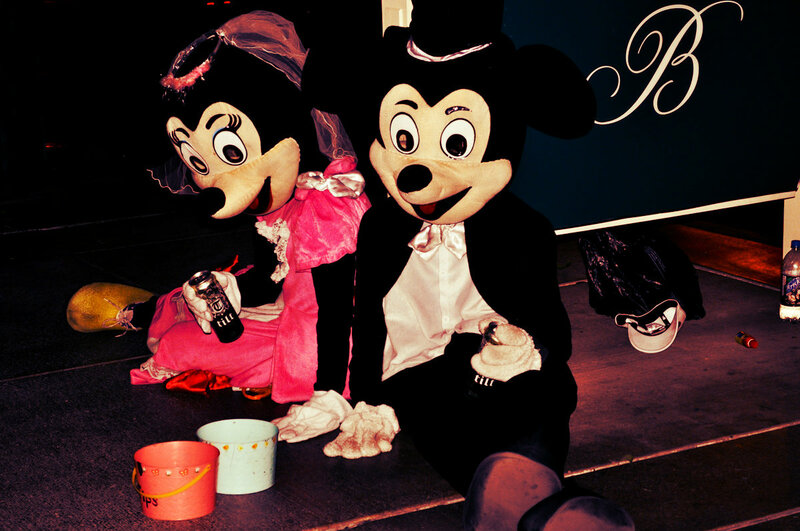 apart from kanye, the music didn't really go with any of the themes, but the outfits totally make up for it. the 'aquatic angels' is my absolute fave! brings back dreams of wanting to be a mermaid so bad. ahaha. 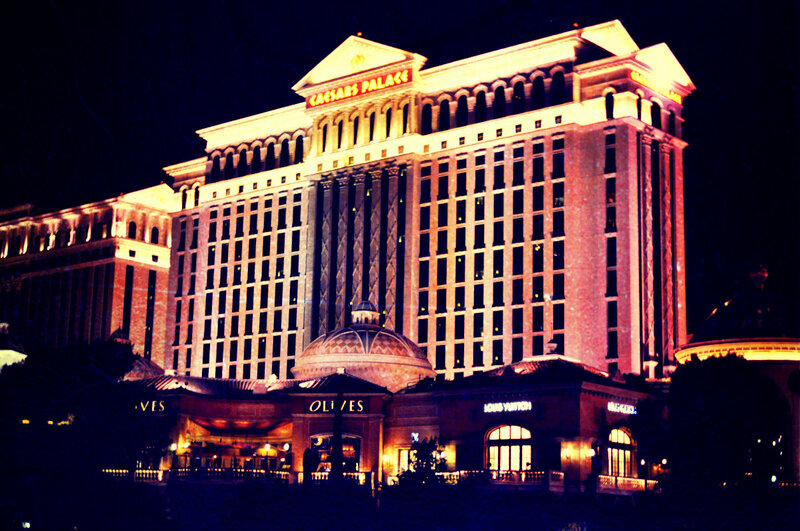 x.
I love your photograph of Caesars Palace..such an amazing trip. 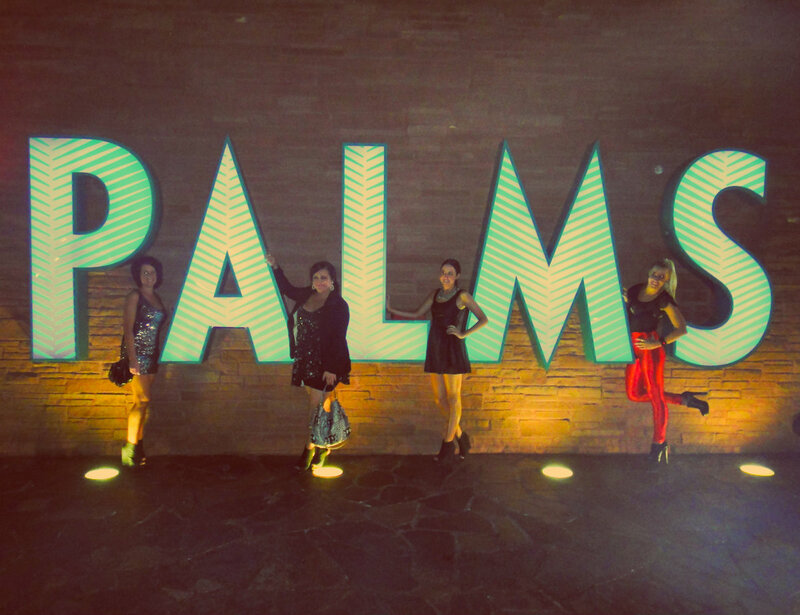 I love that you were able to enjoy Vegas during your emailed trip! It is a marvelous city, but only in small doses! I'm adding you to my favorite international blogs. I can't wait to check back and see what else you post! lovely piccies ! 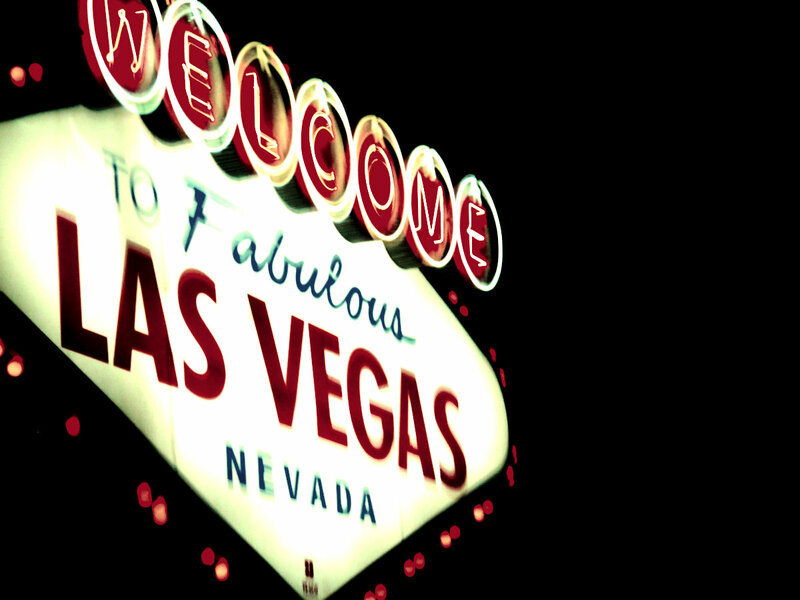 and well we know, VEGAS is VEGAS ! Looks like you had a blast! Super jealous. I'm loving the photos from your trip, makes me wanna go to the US now! I am so jealous of all your traveling. These pictures are so fun! these photos are badass. 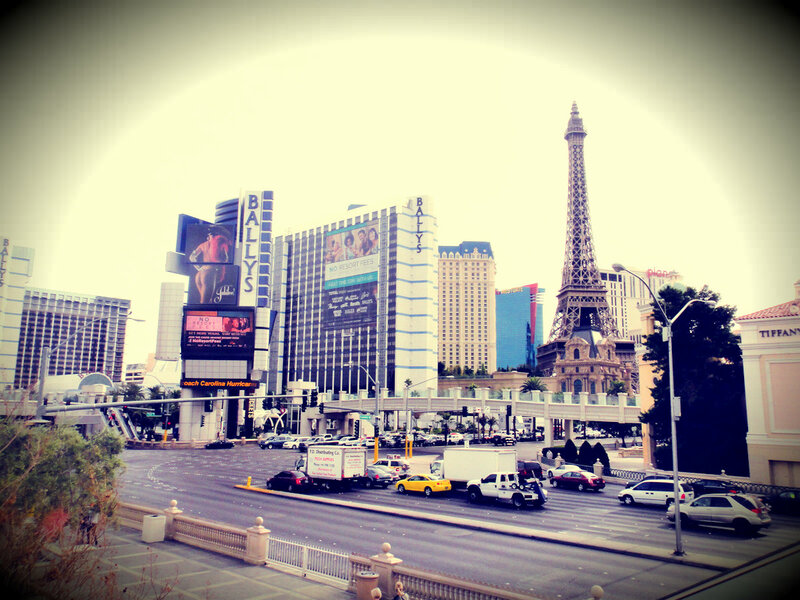 vegas is sick.